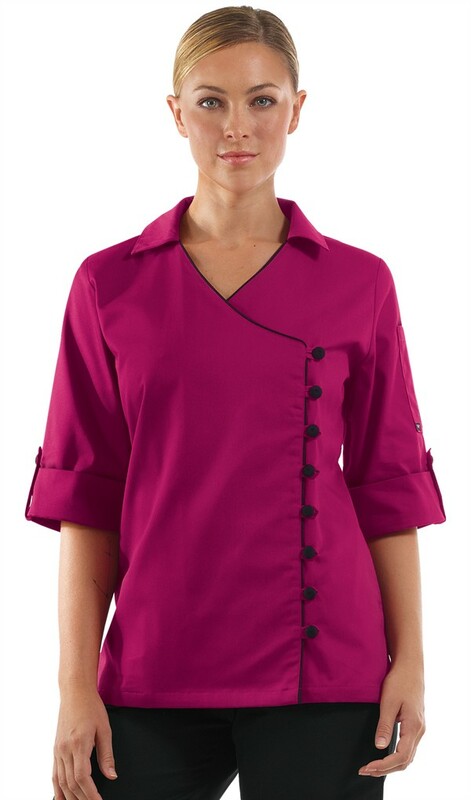 Our Women's Tailored fit asymmetrical Chef Coat offers side seam pockets and a thermometer pocket on the left sleeve for all your storage needs! You'll also find 3/4 sleeves with decorative tabs as well as functional contrasting fabric covered buttons with self fabric button loops. Pullover capabilities offer a better fit with ease of dressing. 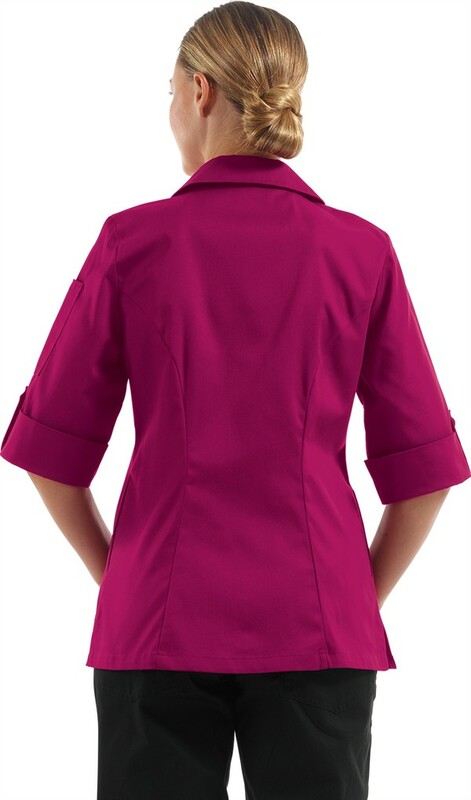 A 3 piece executive back with side vents and contrasting piping complete this Women's Chef coat. 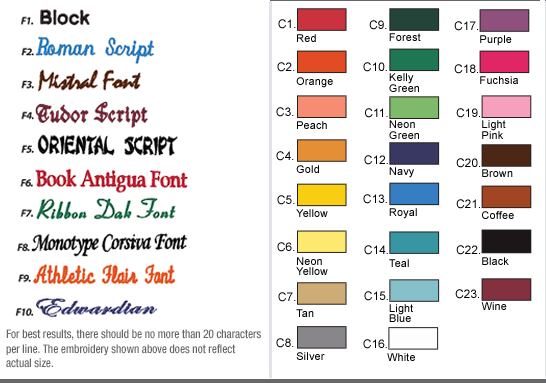 Fabric is easy care 65/35 Poly/Cotton fine line twill.